We’re celebrating #BBTVfam Week by shining a light on our awesome creators who never stop impressing us with their videos. 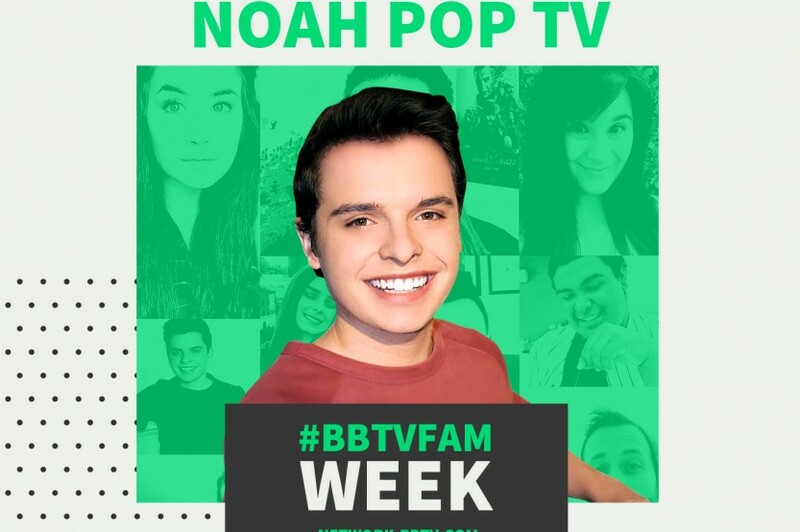 Today’s spotlight is dedicated to the future Ryan Seacrest, Noah POPTV. 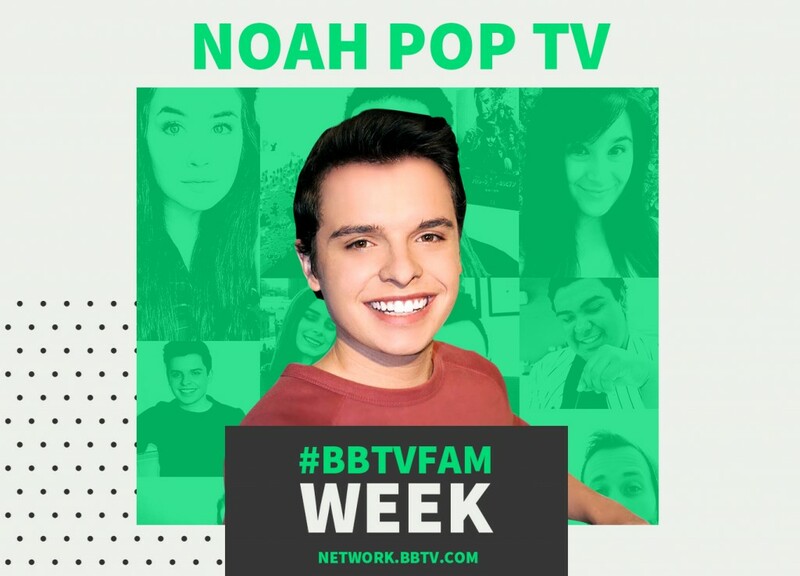 Noah embodies the entrepreneurial spirit creating the buds of an entertainment empire through his YouTube channel. From interviewing the hottest celebs on the red carpet, to highlighting the incredible work done by organizations like Red Nose Day, Noah’s channel is the perfect place to catch up on your POP news! Be sure to check out some of Noah’s videos below! In the Limelight: Irish YouTube Creators We Love!